**Please be sure to bring your own laptop. Learn about leveraging various tools from experienced engineers in the industry. 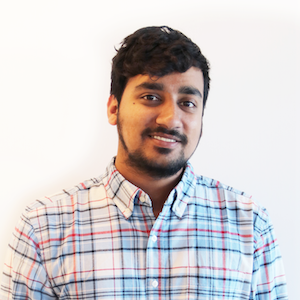 Ananth has a master’s degree in Mechanical Engineering from University of Texas, Arlington. His expertise lies in the areas of CFD, electronics and data center cooling. 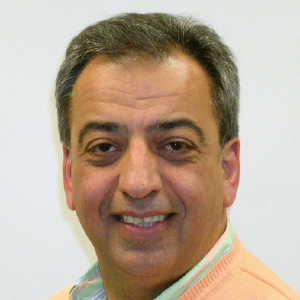 Kaveh is the president, CEO and founder of Advanced Thermal Solutions, Inc. (ATS), a leading engineering and manufacturing company focused on the thermal management of electronics.